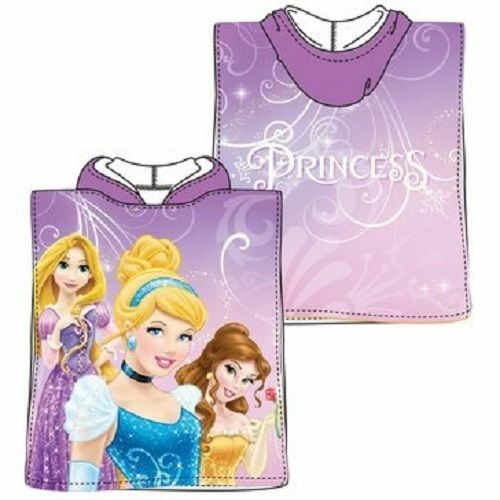 This beautiful officially licensed Disney Princess hooded towel is a must for your little ones for days out at the pool, the beach or after their bath. They slip over their heads easily and are a fun way to keep them warm and dry. Made from lightweight, quick drying cotton.